Discover Dogs is an event presented by the Kennel Club twice a year (March and October in 2019). 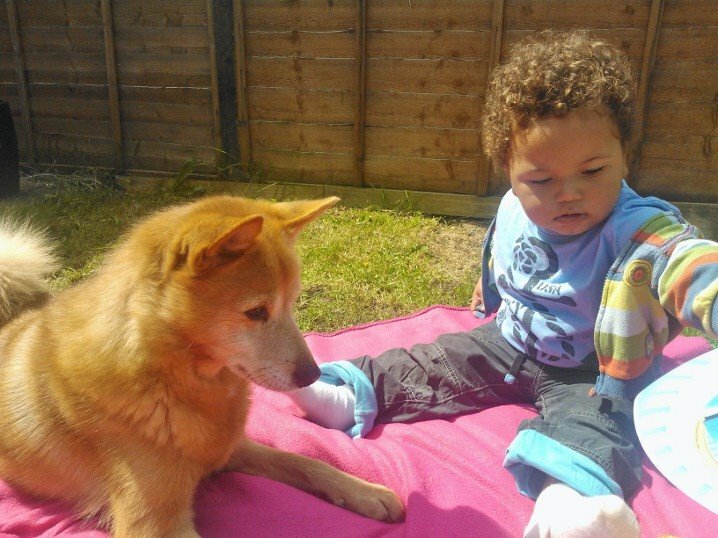 It provides a great opportunity to “meet and greet” over 200 different breeds of dog – including the Finnish Spitz. The March 2019 event will be held at Crufts dog show in the Birmingham NEC between Thursday 7th and Sunday 10th March 2019. 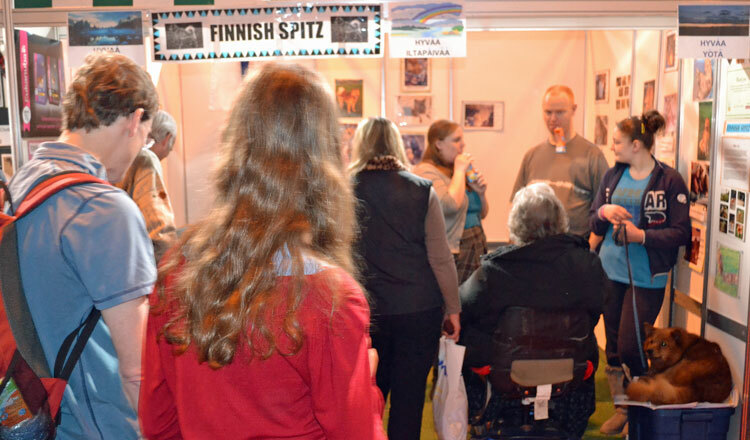 Breed enthusiasts from the Finnish Spitz Society and Finnish Spitz Club will be on hand throughout the event at the Finnish Spitz display booth. 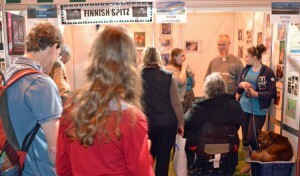 They will be there to talk to visitors about the characteristics of the breed and to answer their questions. Click on a "thumbnail" photo below to enlarge. Click again to close.